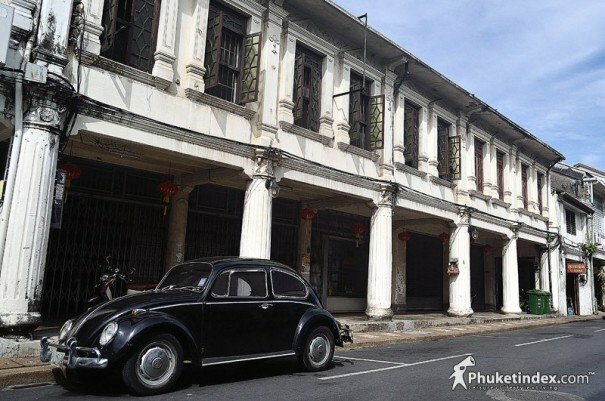 Thalang Road is Phuket’s ‘historical road’ located in Phuket City Municipality. 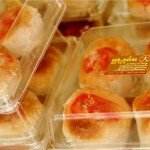 Formerly, it was the trading center of Phuket. 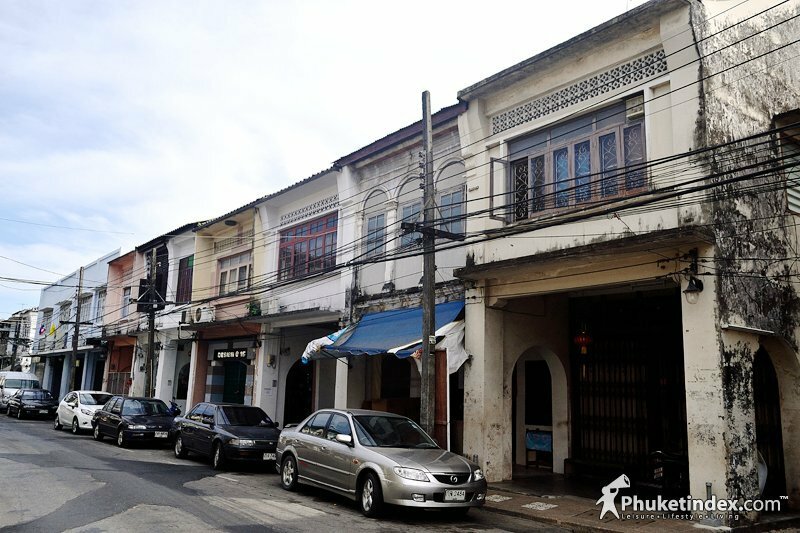 Most of the houses located along this road were owned by wealthy Phuket people. 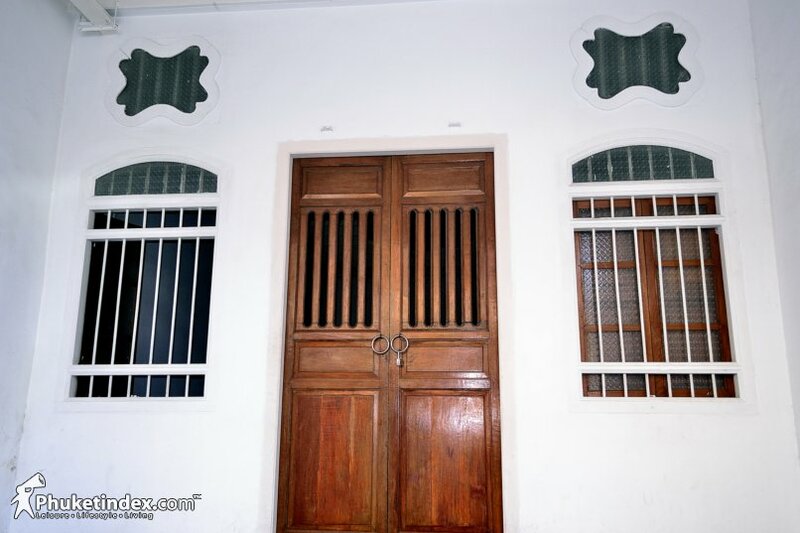 The houses were built in Sino-Portuguese styles which reflect unique combinations between Chinese and Portuguese architectures. 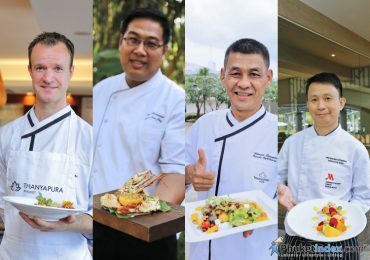 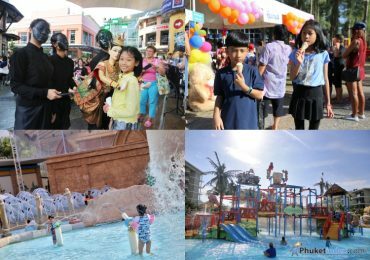 It is also a good example of multicultural community on the island since native Thais, Chinese, Muslims, Indians, and European people have lived together peacefully on the same road. 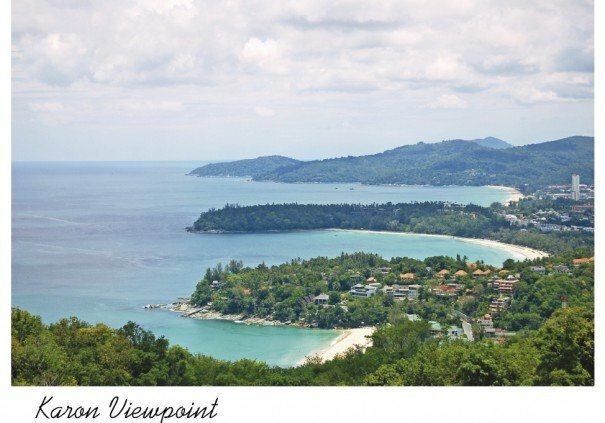 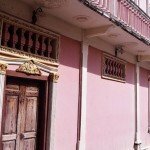 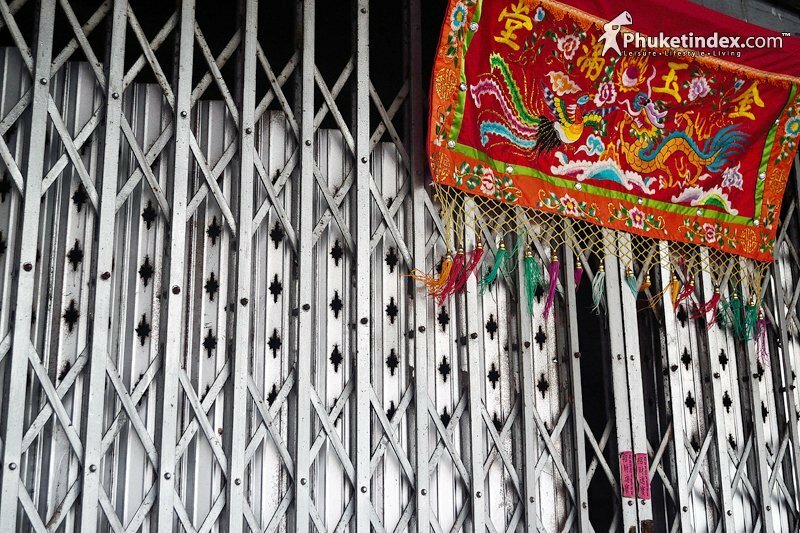 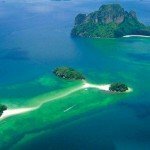 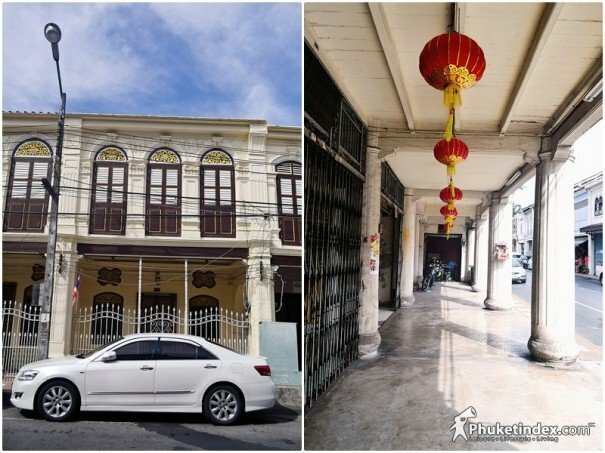 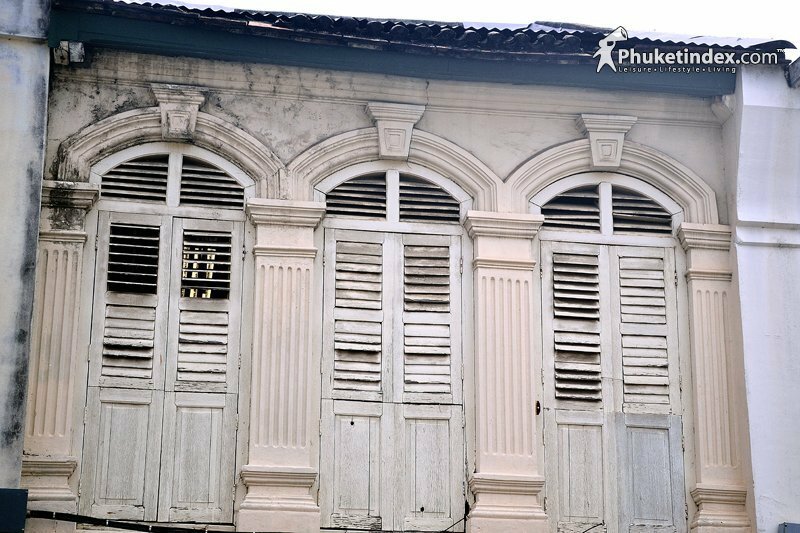 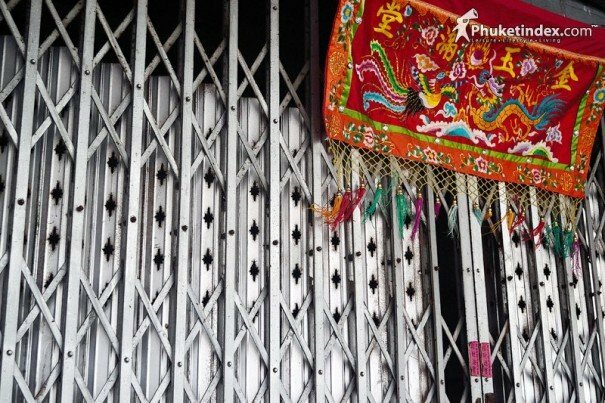 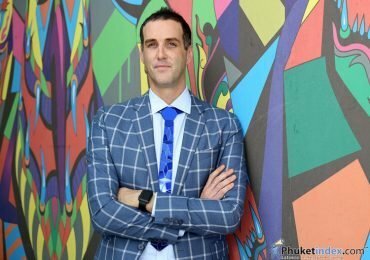 It has been a long time since the peak prosperity of the road, however the buildings along the road have been renovated and preserved with the intention that they would tell the story about Phuket ancestors to the new generations of people. The boutique style restaurants, hotels, and coffee shops attract visitors to visit this historical road every day.